Want a special night with your significant other near Pekin, or need an evening away from the kids with your partner? 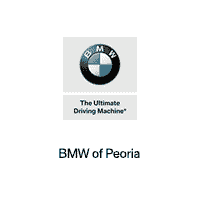 Plan a date night in Peoria with some help and recommendations from BMW of Peoria, and contact us if you have any questions! When it comes to things to do in Peoria, IL, the Peoria Civic Center is the place to be, and that’s especially true as you plan a date night in Peoria. Dunlap residents can surprise their partners with tickets to a show that’s touring at the Peoria Civic Center, or catch a Peoria Rivermen game. Either way, it’s sure to be a fun time! Try your luck at the Par-a-Dice Hotel Casino for a date night unlike any other. Experience Las Vegas excitement right near Galesburg, thanks to four decks of new slot and table games, along with old favorites. If it’s a special occasion, make it even more special with a room reservation and a table at the five-star restaurant on site! There are many excellent restaurants in Peoria, but if you want to do something a bit different than a typical dinner date, then head to Martinis on Water. There are more than 100 martinis from which to choose on the menu, including flavors like Almond Joy, German Chocolate Cake, Banana Bread, and more! Live music throughout the weekend makes for a fun environment to sip a cocktail with your sweetheart. With Spirit of Peoria Cruises, you and your date can take a cruise along the Illinois River! Options include murder mystery dinner cruises, sightseeing cruises, moonlight cruises, and more. Take your pick, and then prepare for an eventful time with your loved one! 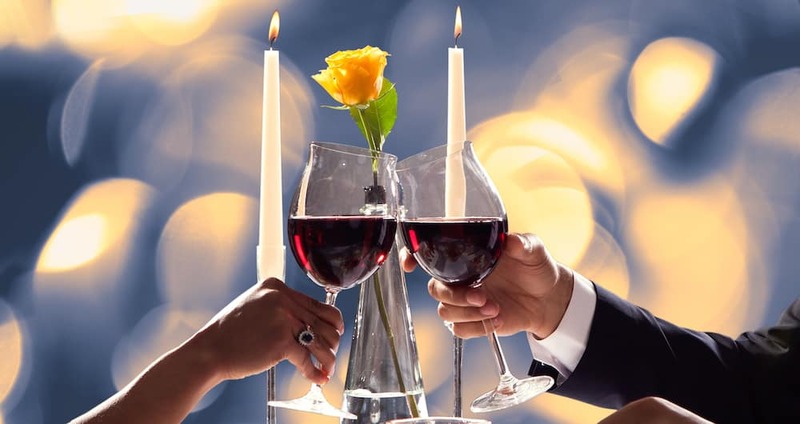 Get more ideas for date night in Peoria at BMW of Peoria near Galesburg (and we can help you clean your leather car seats if some leftovers spill on the way home).